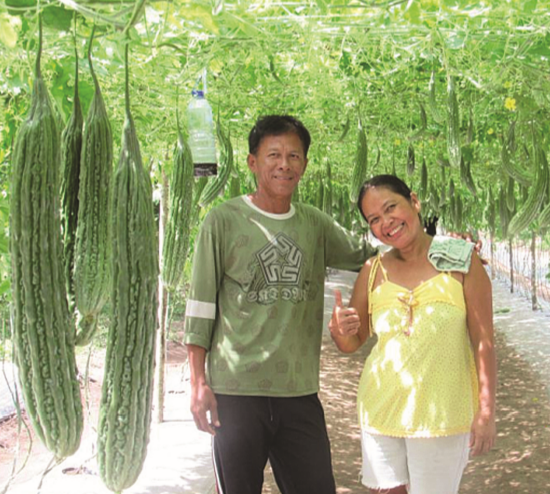 Get to know how the grafted ampalaya could give farmers as much as ₱646,400 of net profit. 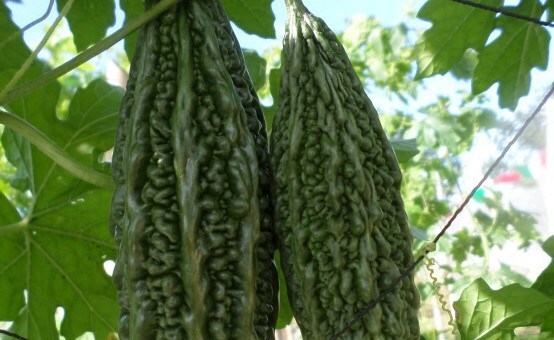 The new technology of planting grafted ampalaya is becoming increasingly popular because it is a big profit maker for the farmer and also for the company producing the same. Grafted ampalaya has a high yield and longer productive life. Grafted ampalaya is more resistant to diseases and yields than ordinary ungrafted seedlings. The grafted ampalaya has a longer productive life because its root-stock is a disease-resistant patola. 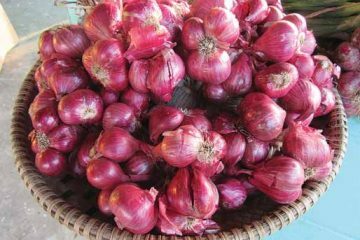 As per the experience of East-West Seed experts, one grafted plant can yield an average of 7.8 kilos compared to 6 kilos per ungrafted plant. At the average selling price of ₱25 per kilo of ampalaya fruits, it means one grafted ampalaya yields ₱45 more per plant. 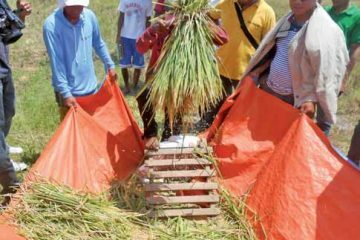 On a per hectare basis, farmers make a net profit of ₱646,400 per hectare if they plant the grafted seedlings. On the other hand, they can make a net profit of ₱504,620 with the ungrafted seedlings. That means an additional profit of ₱141,780 per hectare for the farmer who plants grafted seedlings. East-West Seed is the pioneer in producing grafted ampalaya seedlings, which currently sell for ₱20 apiece. 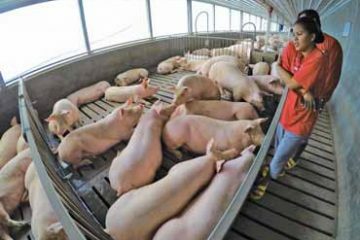 In 2016, the company sold to farmers 700,000 grafted ampalaya worth ₱14,000,000. This year (2017), it is targeting the production of 1 million grafted seedlings. 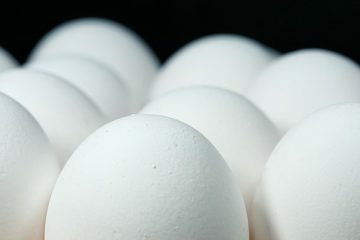 That would bring in a gross revenue of ₱20 million for the company.